Check for Special Deals Available Now! 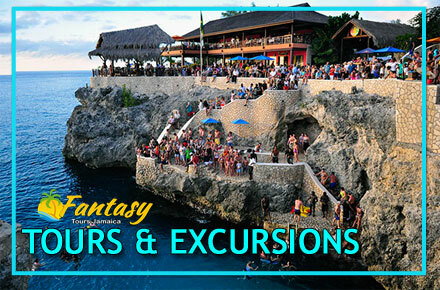 Welcome To Fantasy Tours Jamaica! Fantasy Transfers and Tours is one of the most dependable,Reliable and Affordable Transportation company that specialize in private transfers family,friends and also small and large groups. Our professional drivers are very informative an dedicated as they share with you the rich culture and heritage of Jamaica.they are warm and friendly and offers prompt service to our visitor,but we assure you that all your dreams and desire will come through. 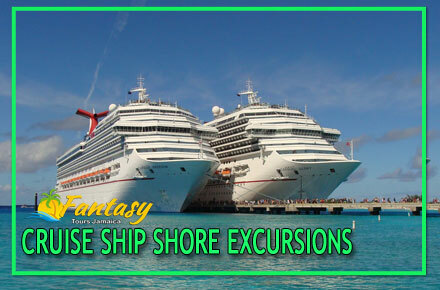 Make Fantasy Transfers and Tours take you to all the Native Tours and Excursions in our beautiful Island of Jamaica and Immerse yourself in our culture we will make your vacation the most memorable and excited one. We’ve hand selected the best local tours and excursion for you to enjoy at the BEST prices. Call Today. Tap into your adventurous side and plan your next Shore Excursion with us, on your next visit to Jamaica. 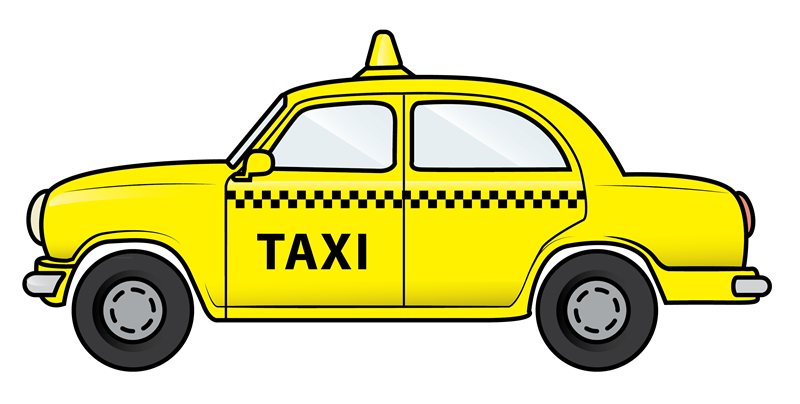 Need airport transfer to your hotel? 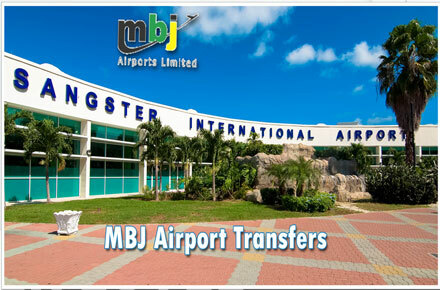 Book your airport transfer with us. We offer the best professional service in Jamaica. EXPERIENCE THE BEST OF JAMAICA. 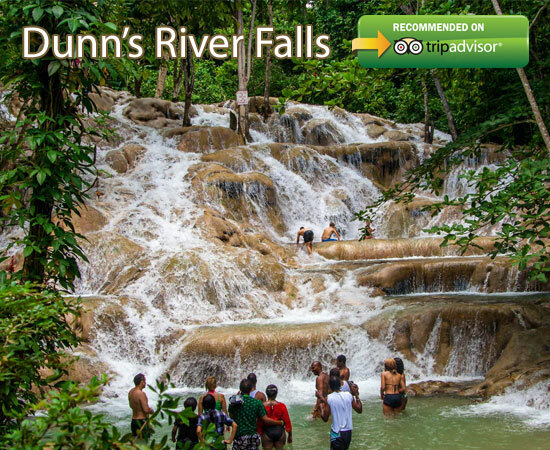 While in Jamaica, see the famous Dunn’s River Falls and enjoy a shopping tour in downtown Ocho Rios on this excursion. Visit Jamaica’s beautiful Dunn’s River Falls, where you’ll get to climb to the top of the 600-foot (182-meter) waterfall and enjoy magnificent tropical scenery. Transport by air-conditioned private vehicle.